With working conditions becoming increasingly important to employees, on-site accommodation is a key factor in the mining, construction and agricultural industries. Spacious modular cabins with quality fittings and facilities are likely to attract and retain higher standard staff than cramped huts with only the bare necessities. 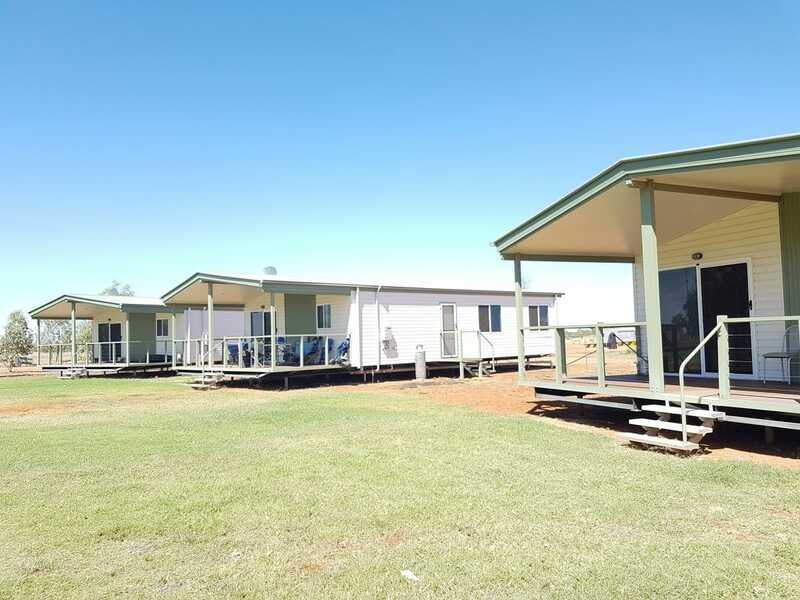 The expert team at Asset Cabins and Homes have been constructing and installing modular cabins for worker accommodation since 1993. No worksite is too remote for us. 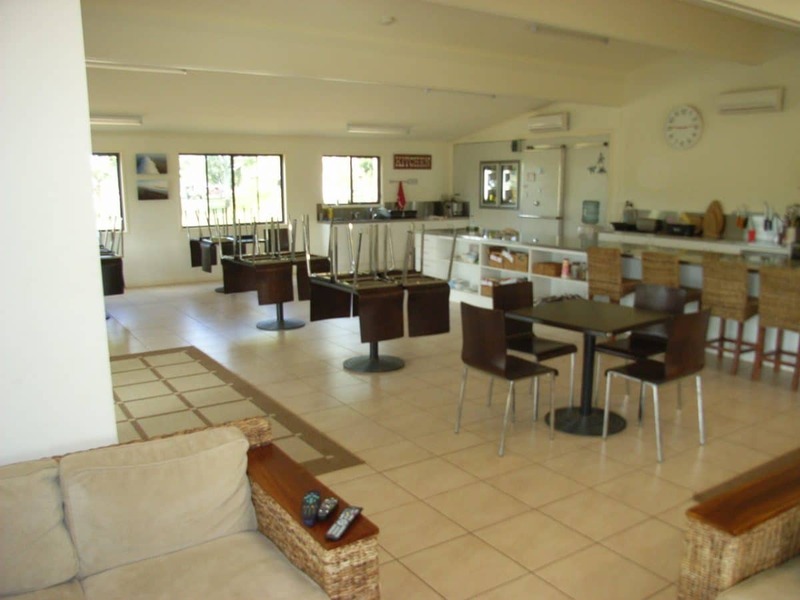 We can deliver and install cabins anywhere in Queensland and the Northern Territory. 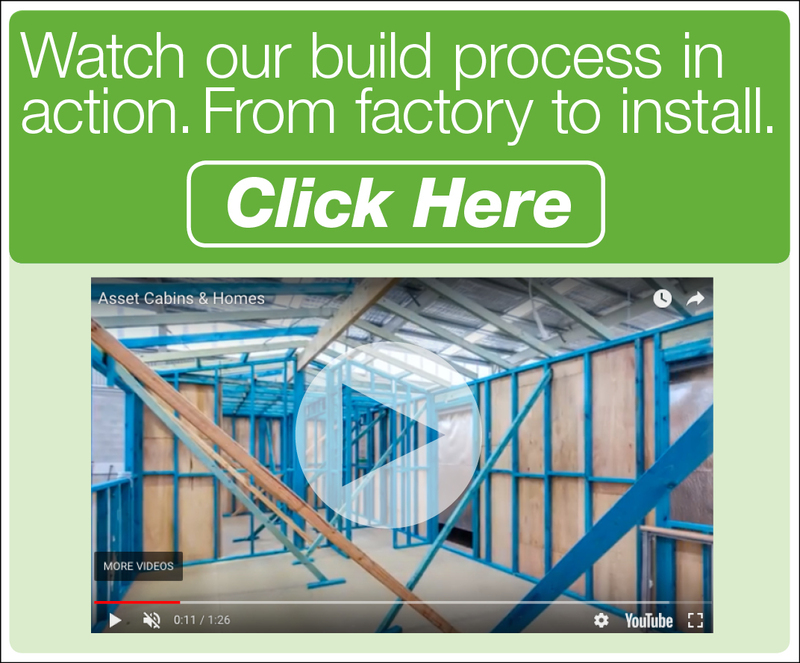 So, if you’re looking for a modular construction company to provide a home away from home for your workers, here’s why you should choose Asset Cabins and Homes. A major concern for employers is keeping maintenance and cleaning costs to a minimum. Preformed shower bases and walls – so there’s no tiles to scrub. Commercial grade vinyl flooring including in the bathroom – carries a warranty of up to 15 years. Floor coving instead of skirting boards – easy to mop and no dusting required. Low maintenance decking with no visible fasteners, splinters or screws – eliminates the need to replace popping nail heads or conduct regular sanding and re-staining. Moisture resistant kitchen cabinets with rolled edge bench tops – these will prevent costly damage caused by water, steam and humidity. Melamine shelves – unlike painted MDF, melamine cupboard shelves are incredibly durable and resistant to moisture. Australia, and Queensland in particular, has very high standards and regulations for construction compliance. This includes modular construction too. If you’re responsible for providing worker accommodation, you don’t want to be caught out and have to pay for costly re-work to bring a non compliant building up to scratch. There’s so many things to consider including: electrical, plumbing, insulation, cyclone ratings, slip resistance, footings, disability compliance, etc. All of our modular cabins are built to last according to the Building Code of Australia. Our designs incorporate all relevant standards such as non-slip decking, roof tie-downs and disability access. Because our cabins are designed by engineers, standard features also include cyclone ratings for structural integrity and materials choice to weather our harsh climate zones. We also use our own on-site installers, so our commitment to quality is carried from our factory right through to your site. Our service continues after installation, with 12 month’s free maintenance and an 8-year structural warranty as per QBCC Structural Warranty details. We understand that you have a business or project to run. You don’t want any unnecessary delays or complications. This is why we work to ensure the planning, construction and installation process is hassle-free for you. If required, we can facilitate onsite connections, driveways, carports and other final items. Our approach saves you time and money. We understand the need to take a flexible approach in every worker accommodation project we complete. Some employers require accommodation for a period of 20 years whilst some will need to relocate their cabins due to site changes. All of our modular cabins are fully relocatable, allowing for a high ROI. Our designs are made to last the distance, allowing you to invest once and not twice over the life of the project. We believe it’s all the little, behind-the-scenes touches which make our range of modular cabins a valuable investment for employers. With our extensive understanding of design features that will increase levels of comfort, you can have peace of mind that our cabins will help improve your employee retention rate and productivity. Sound insulation – substantial double walls between each room provide the ultimate in sound insulation. Timber frames – our termite treated timber frames are ideal for cabins in hot climates. Unlike steel frames, timber frames won’t make loud creaking/pinging noises at night as the frame cools down from the day’s sun. Verandas – we can incorporate separate veranda areas for each bedroom, giving your employees their own space to relax after a long day of work. Provision of data points – our smart approach to data point placements make it easy for your workers to stay connected. Laundries and ensuite bathrooms – for added convenience and privacy. We can assist with kitchens and commercial capacity cafeterias to service any sized workforce. Thanks to the wonders of modular construction, there really is no limit to how large we can build a kitchen or cafeteria for you. All of our modular cabins have at least a 6-star energy efficiency rating, which can be raised if required. Our buildings are designed to minimise the use of cleaning products, further reducing their environmental impact and your operating costs. Time to upgrade your worker accommodation? To find out more about how Asset Cabins and Homes can provide premium accommodation for your workers, click here to contact our team today. Or click here to browse our design gallery and check out our modular cabin designs.